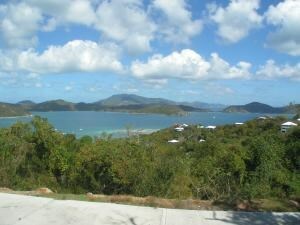 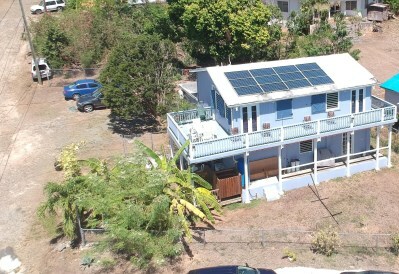 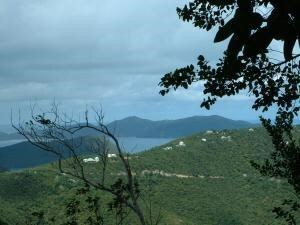 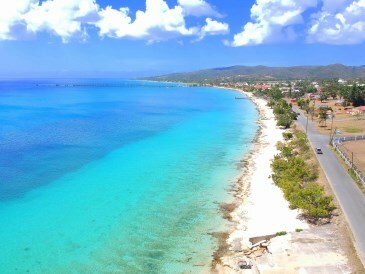 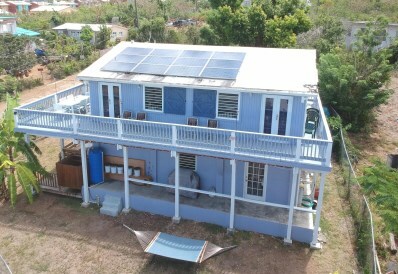 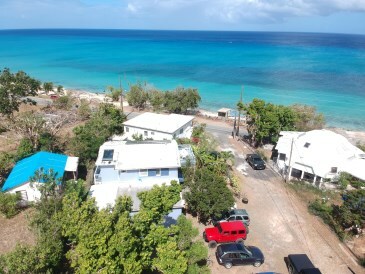 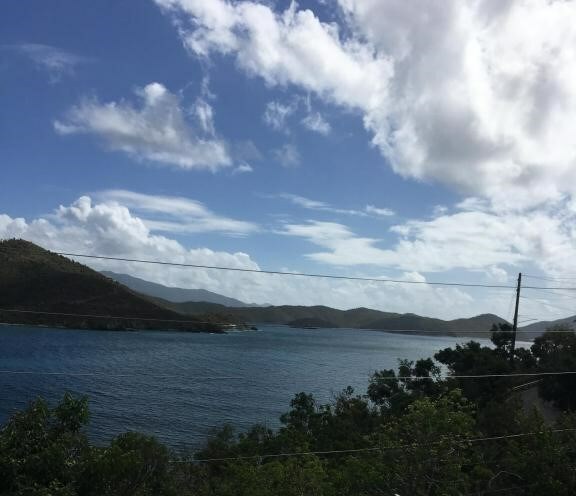 New Listing Res St. Croix Two Brothers WE. 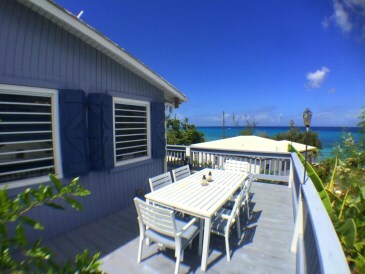 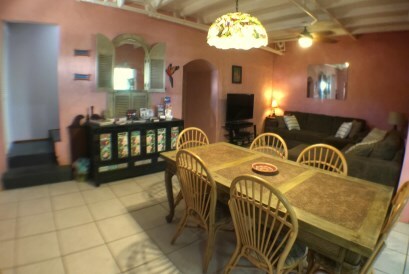 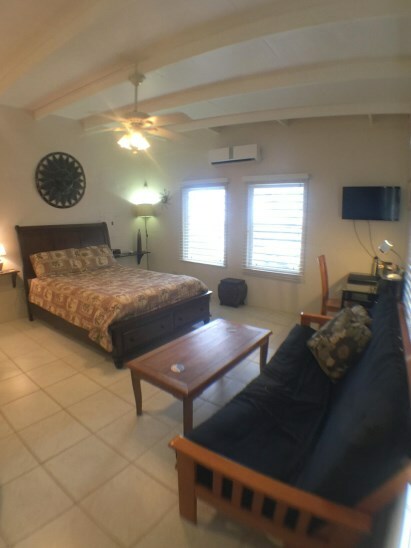 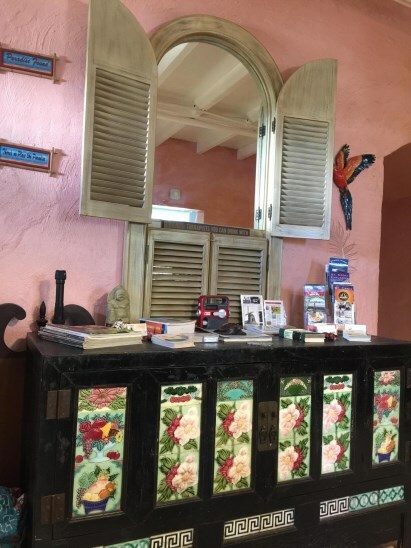 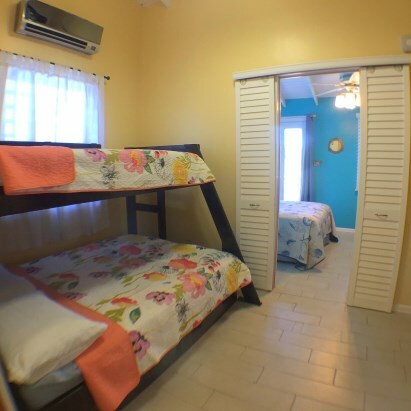 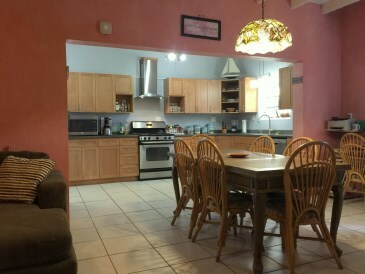 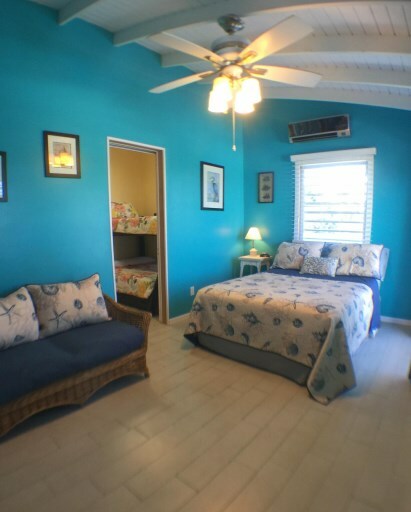 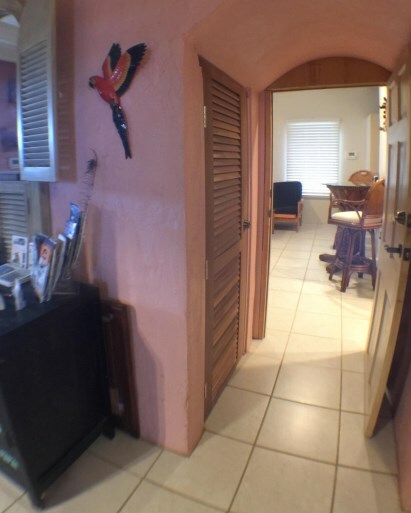 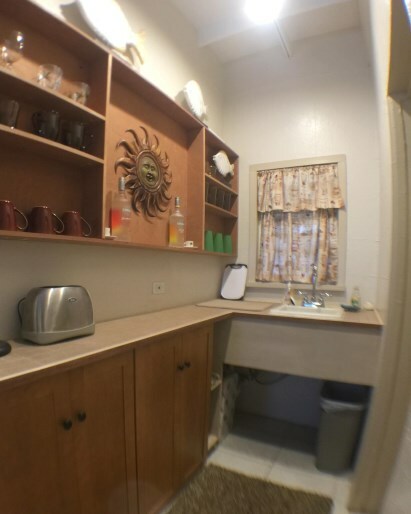 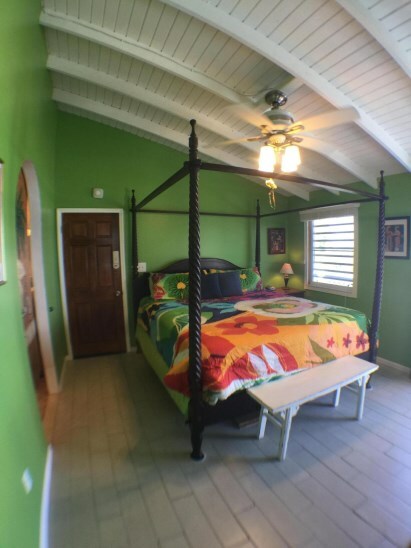 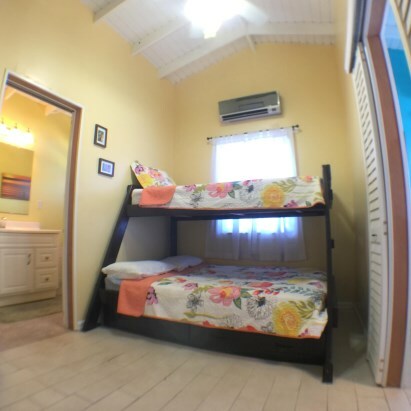 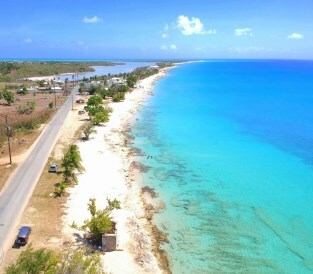 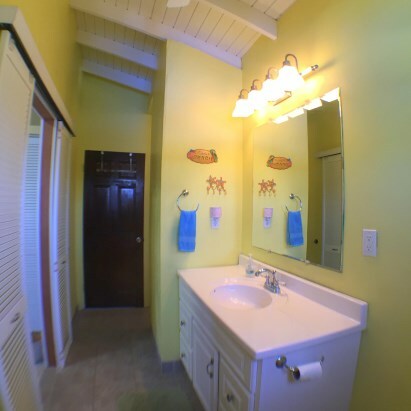 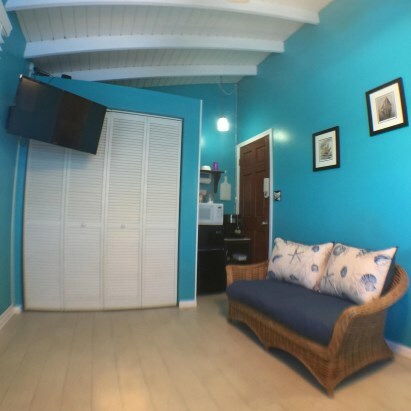 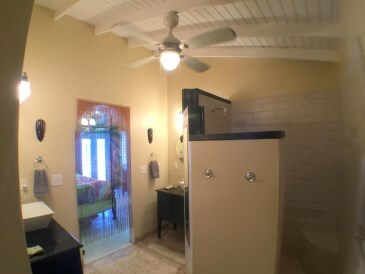 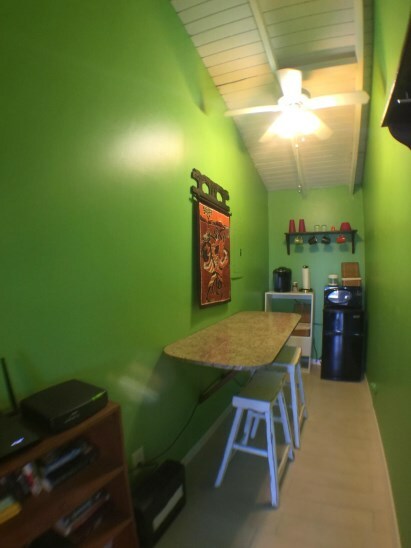 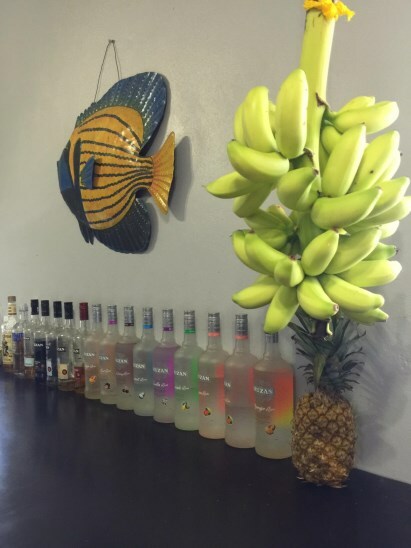 Wonderful home/rental property located just across the street from one of St.
Croix's most beautiful beaches and just minutes away from the historic town of Frederiksted. 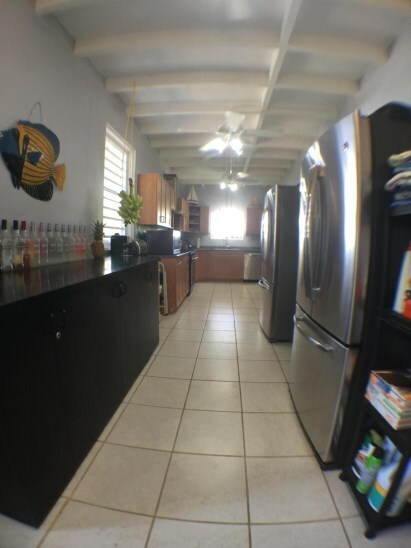 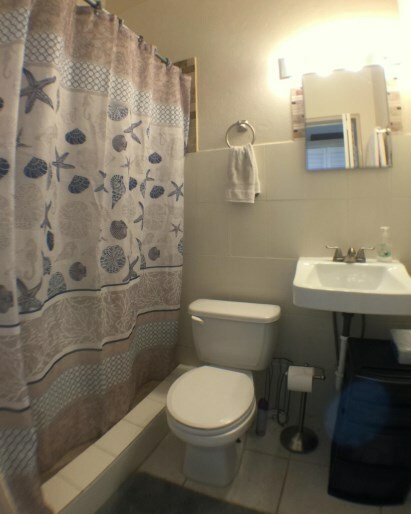 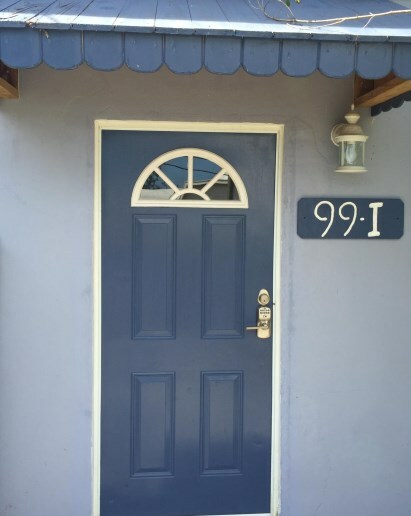 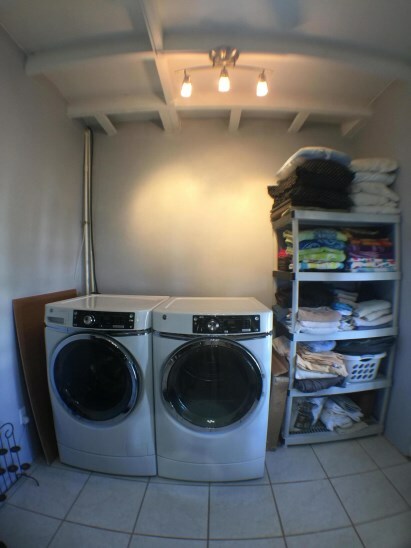 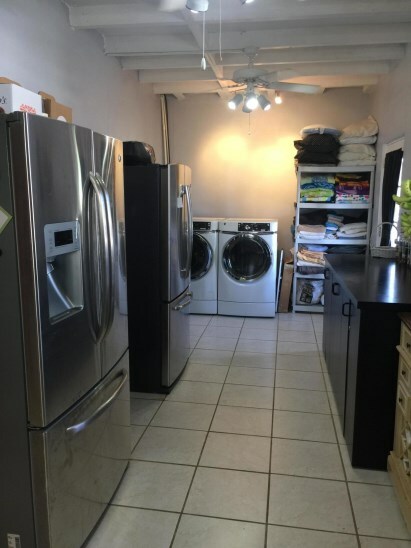 The home has been updated and has great features such as solar power with net metering, new kitchen with stainless steel appliances, outdoor shower and fully fenced and secure storage area. 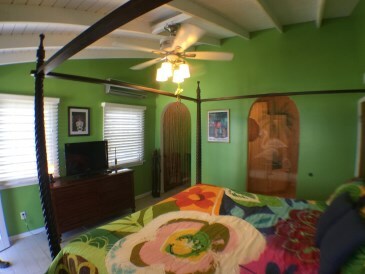 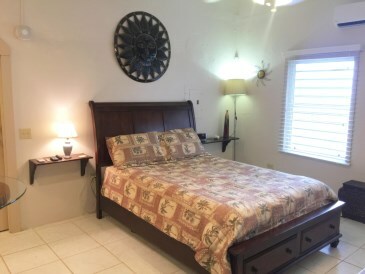 The house is currently used as a vacation rental with key-less entry for the bedroom suites. 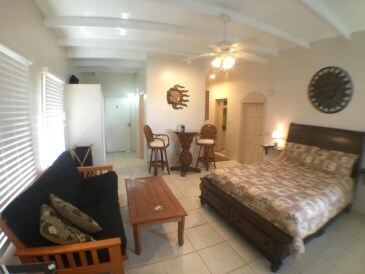 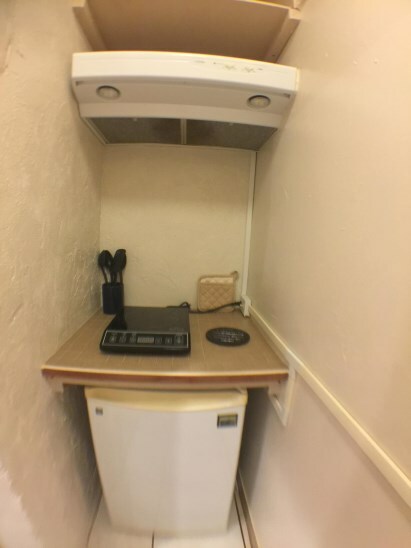 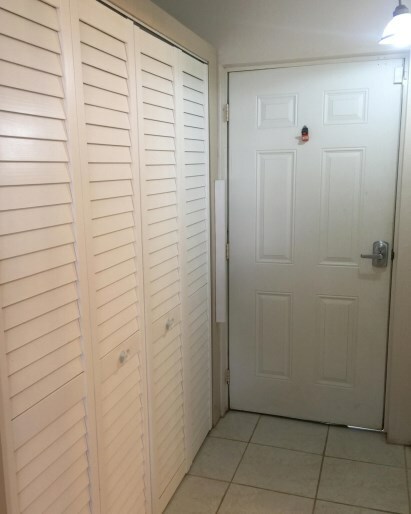 Upstairs are two suites, one of them has two bedrooms. 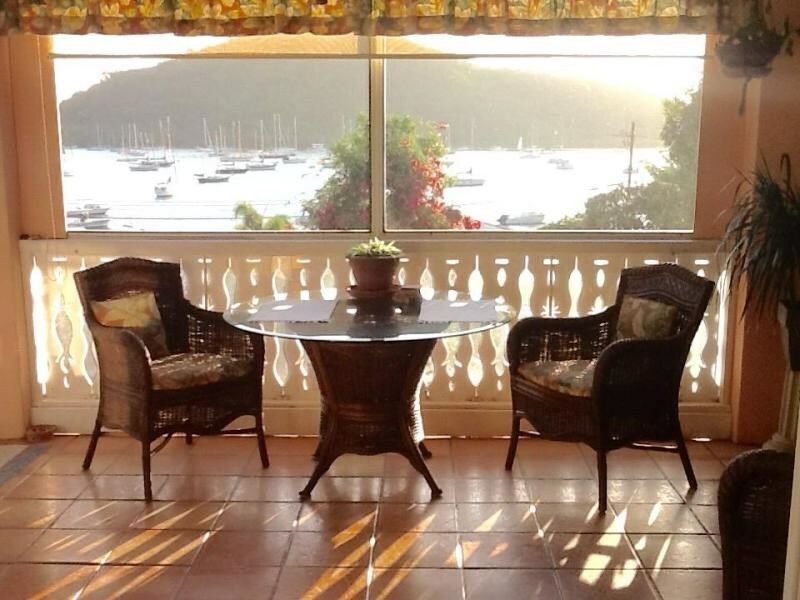 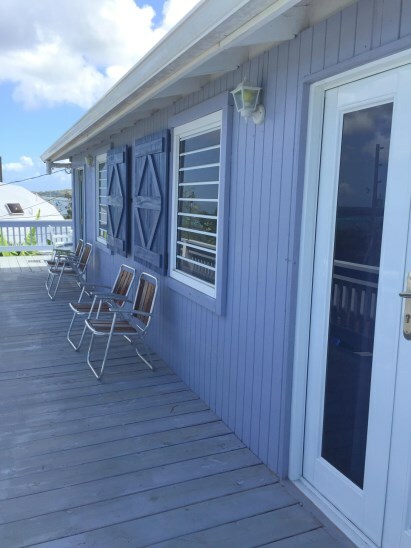 Both have access to the wraparound deck where you can enjoy the panoramic views and take in Frederiksted's amazing sunsets. 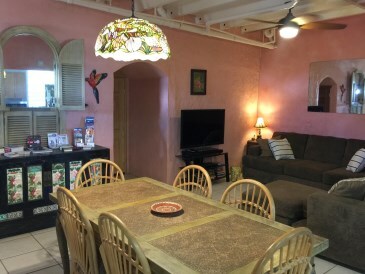 The downstairs features an open layout and the Studio apartment can be accessed from the living room as well as from the outside. 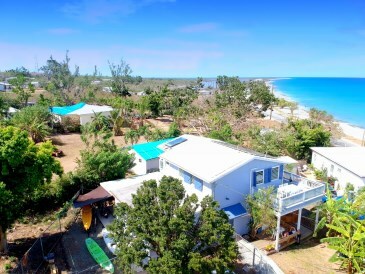 Great yard with fruit trees.